If you’ve made it here, you probably already know Steelers wide receiver Antonio Brown wants out of Pittsburgh. The 30-year-old, five-time All-Pro made that clear when he tweeted a video from his official Twitter account late Tuesday morning. 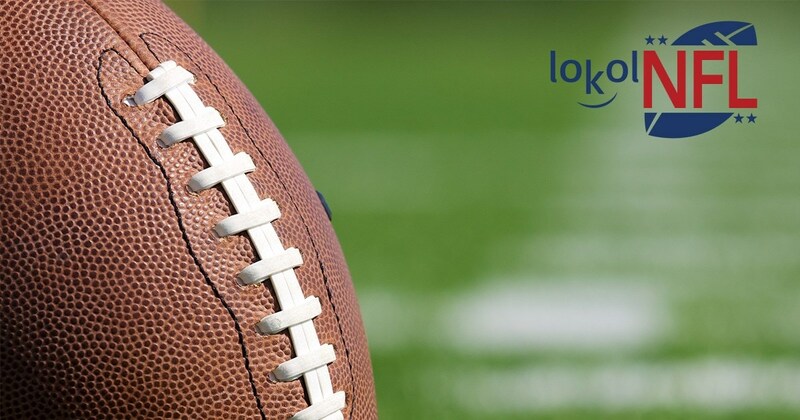 Posted by lokol.com Team on lokol NFL where you can find and share everything about your local community. It may be fun to dream, but it is far-fetched to think the Pittsburgh Steelers wide receiver will be traded to the Chiefs.